Curtis Wilson joined the ABC Columbia team on April 30, 2018. 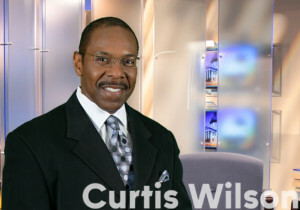 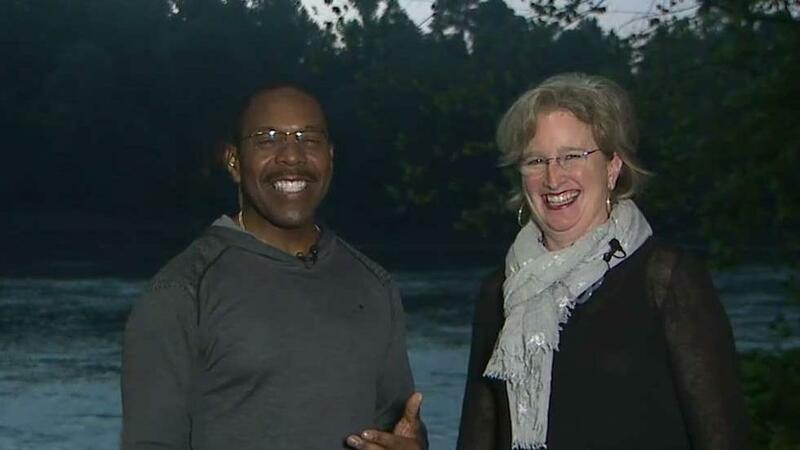 Curtis is the station’s co-anchor of Good Morning Columbia airing Monday – Friday from 5 a.m. t0 7 a.m.
Wilson is no stranger to the Midlands having served as a long-time media personality in Columbia. 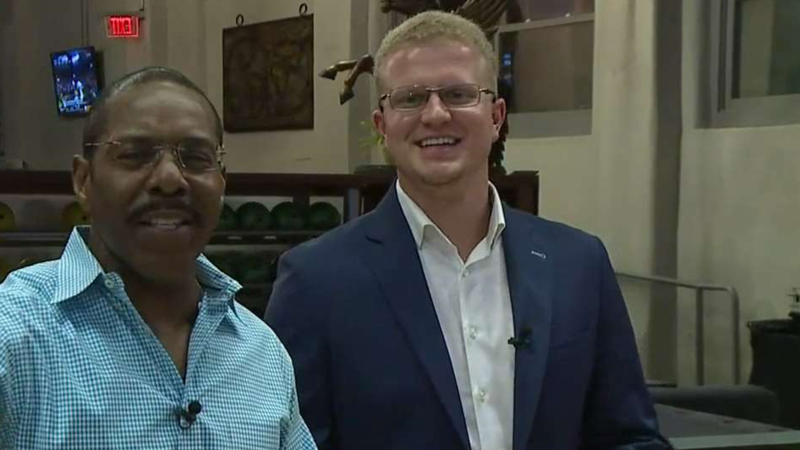 Recently promoted to Captain by the Richland County Sheriff’s Department, Wilson is a regular contributor to the A&E Network’s top rated show LivePD.